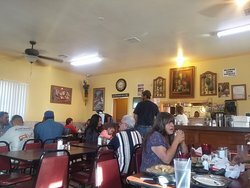 Enchiladas, gorditas, tamales, you name...I ordered the veggie taco salad.... - we had burritos and Chili Rellano. 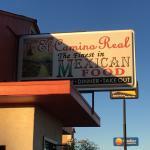 We live in Arizona and time our trip through Deming to include a stop here. 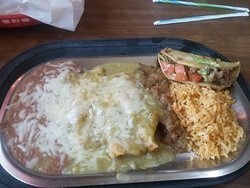 Love the stuffed sopapillas- Christmas style. 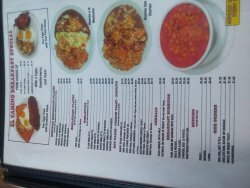 Everything on the menu is delicious. suggested by the motel staff. very nearby and extremely fast. food was good and of plenty of it. not trendy Mexican but basic stuff, and of good quality. pricing was extremely reasonable. 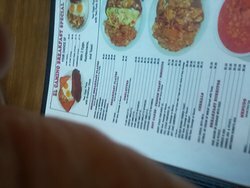 This is the 2nd time I’ve eaten there and I have to say it is my last. 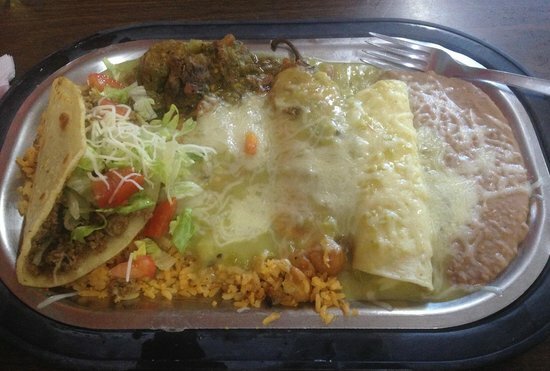 Had to be the worst Mexican food I have eaten. Never again. 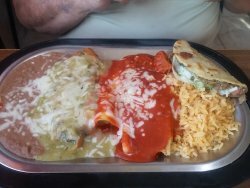 One of the best Mexican meals we have had. I ordered the veggie taco salad. Deluxe comb plate my husband had. Food was hot & spicy. No beer or wine available. Only 1 waitress handled the dining room. Seems to be a local favorite.Food service was fast. 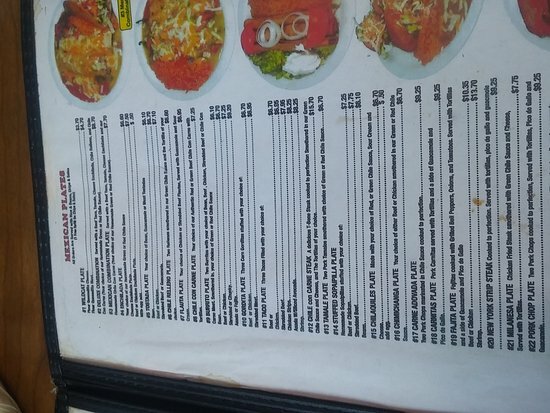 Prices were reasonable, even for Mexican food. 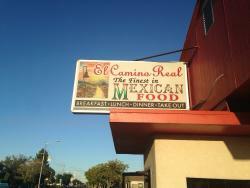 Get quick answers from El Camino Real staff and past visitors.